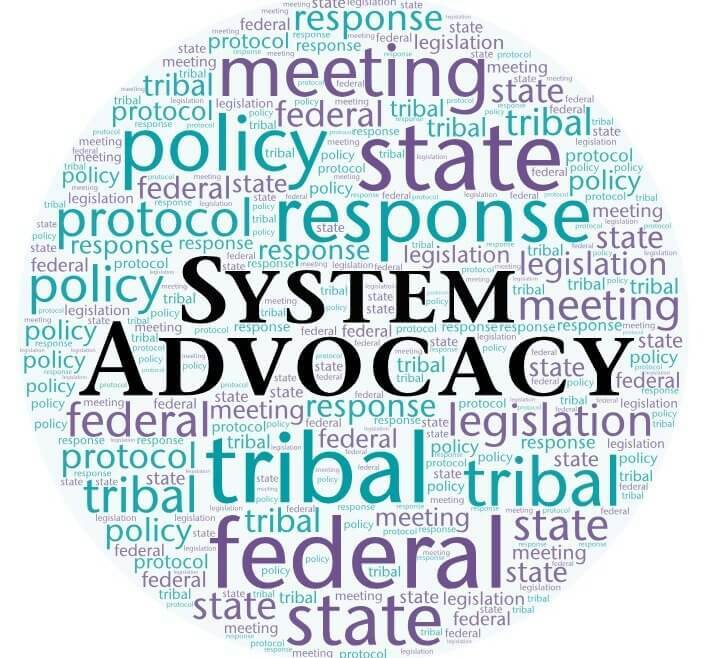 System advocacy is an activity intended to effect policy and/or procedural change in order to improve institutional response to sexual assault and/or domestic violence. Providing input on a Sexual Assault Response Team (SART). Providing input upon request from legislators and staff on how particular legislation may impact Tribes. 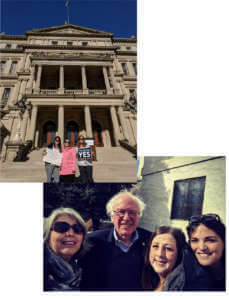 It is important to continuously educate lawmakers on what laws, codes and policies may impact Native American survivors.